The Upper Madison has been fishing very well over the last several weeks, and this August was certainly one for the books in terms of dry fly fishing. We seem to be on a steady weather pattern this week with most nights dropping the mercury into the low 30’s followed by very pleasant afternoons in the 70-80 degree range. 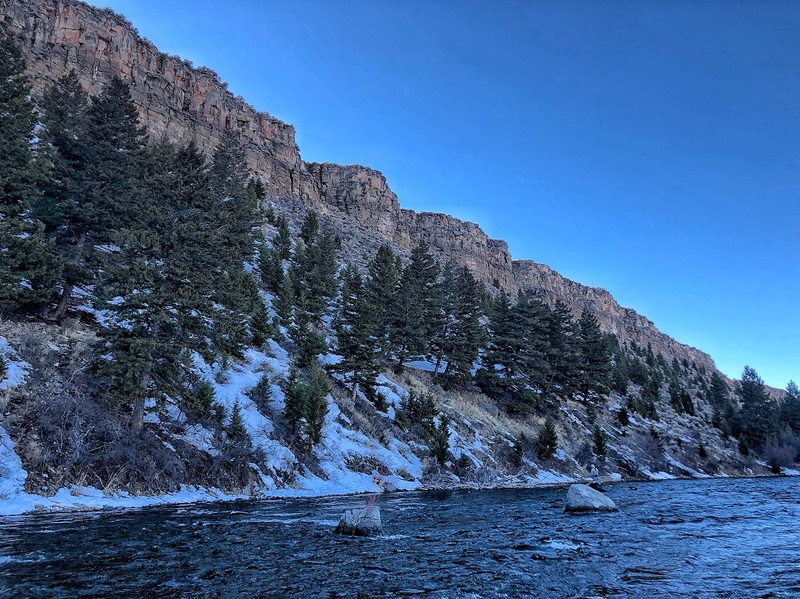 With the vast majority of surrounding rivers fishing well and school being back in session, crowds have been fairly minimal and the fishing has been well worth the drive most days. Hoppers and ants continue to be the best option throughout the upper river, but you’ll want to adjust your color and size accordingly as it has been changing a bit every day. Tan, pink, gold, and flesh colored hopper patterns are all good options right now and we have been doing best on small to medium sized imitations in the wade stretch down to Palisades. That said, they seem to be looking for a little extra protein downstream from Pal where 8’s and 10’s have been receiving a little more attention. Ants have also been picking up some good fish, whether used as a dropper behind the hopper or fished as a single dry. Cinnamon ants like Bloom’s Parachute Flying Ant, Ant Acids, and the Delektable Flying Ant are always good choices this time of year. 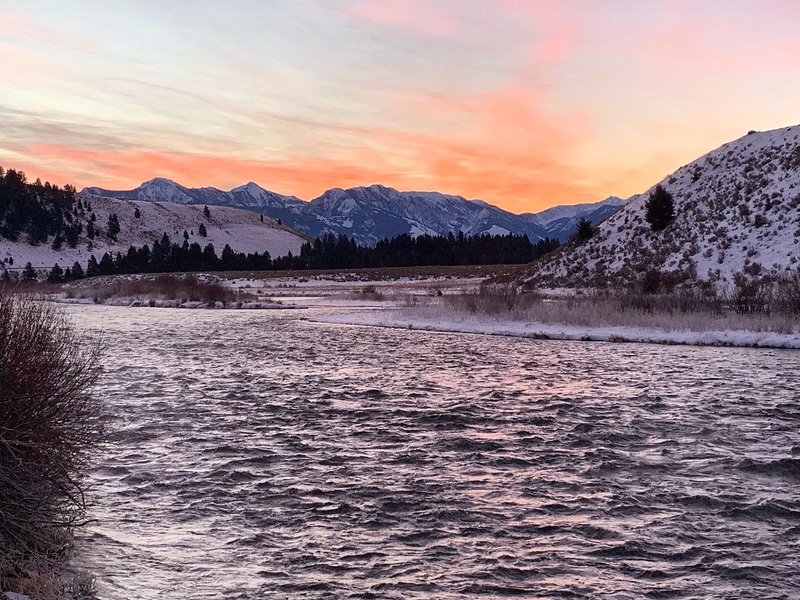 With the dry fly fishing being best from mid morning through the afternoon, there hasn’t been a huge rush to get out on the water super early unless you are looking to throw some streamers around. The early morning bite has been good lately, and we’ve have been getting them to chase some larger profile bugs like dungeons and kitties from first light until sun up. Once the sun hits the water, we have been doing better on thin or small profile flies like peanut envys, double screamers, CH barely legals, and mini loop sculpins. You can definitely get back after it with the larger stuff in the evening as well. The nymph fishing has been difficult at times, particularly in the float section when you are fishing on the run. Most of our success has come on small serendipities, baetis nymphs, zebra midges, and….well pretty much all small stuff lately. If you are nymphing out of the boat, you might pick a shorter float and really work the likely holding water as it is difficult for fish to pick up size 18 and 20 flies with just one drift. Honestly, I would stick to dries once the clock strikes 10:00 as it has produced the most consistent action. If you find yourself in either of the wade only sections, then you can still do very well sub surface with most of the nymphs listed above. Just keep changing your bugs until the crack the code and should do well out there.